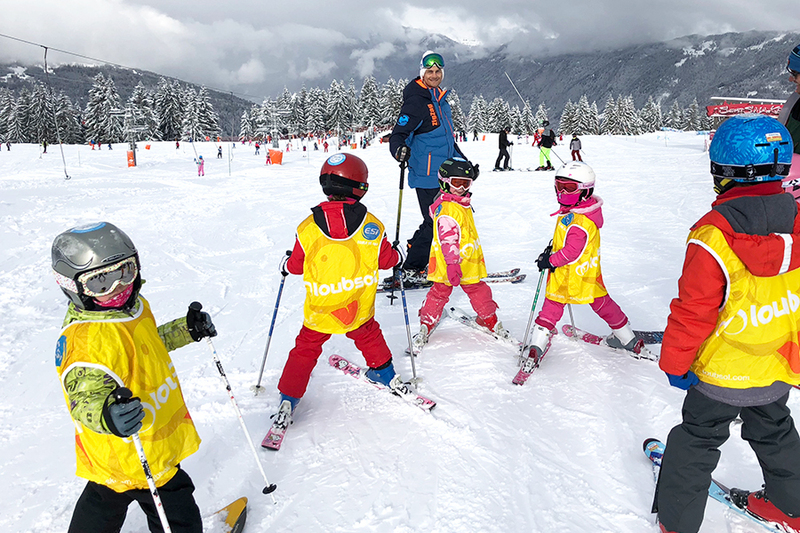 Led by English speaking instructors, ZigZag’s children’s ski lessons run with just 4 to 8 students per class. Our small group sizes guarantee each child gets the individual attention they deserve, while enjoying the camaraderie of a group atmosphere. Forget long snakes trailing behind the instructor – we don’t compromise on quality and insist on genuine technical correction and encouragement. ZigZag’s children’s ski lessons are ideal for children aged 6 to 12 years of age with any level of experience, from beginner to expert. We guarantee small groups of 4 to 8 children maximum in order to ensure every child gets the attention they deserve. We recommend that all parents read the advice for parents on our practical advice page. Medals and certificates of achievement are included in the lesson price and are awarded at the final lesson (so parents needn’t spend Friday evening at the ski school office).